As a former Big Brother I can attest to how wonderful this organization is and how much good can come out of signing up to be a Big Brother. While I hope that I helped make a difference with the 12 year old I was matched up with for two years (we’ve lost touch in the years that followed), I got more out of the experience than I ever bargained and would recommend men in their 20s and 30s in particular to consider giving of their time as a Big Brother. 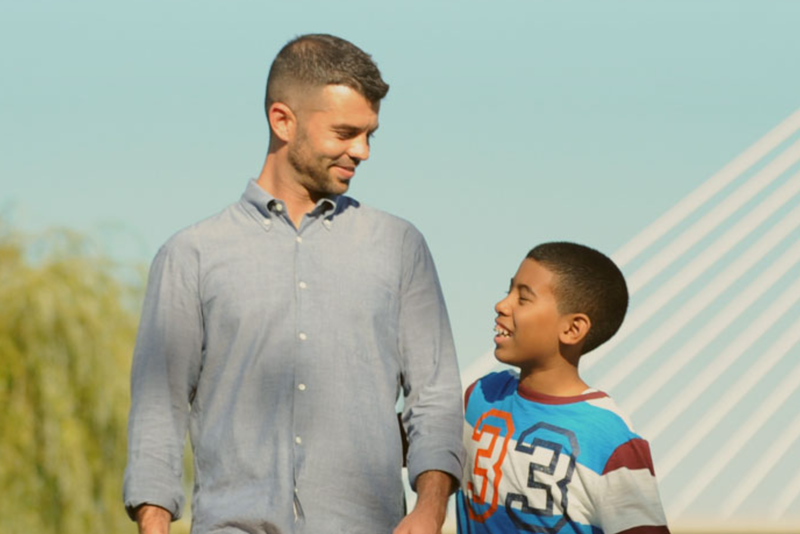 In case you are not familiar, the mission of Big Brothers Big Sisters of Massachusetts Bay is to partner with under-resourced families to provide their children with transformational, one-to-one professionally-supported relationships with caring adult mentors, so that their children will thrive. Unfortunately, according to a JP news article, there are more than 200 children waiting to be matched with mentors. If you are interested in learning more about how to become a mentor, visit their website at, www.bbbsmb.org.